Feel the emotion and joy of a performance just as it is, with a new speaker that achieves the ideal in Hi-Fi playback. 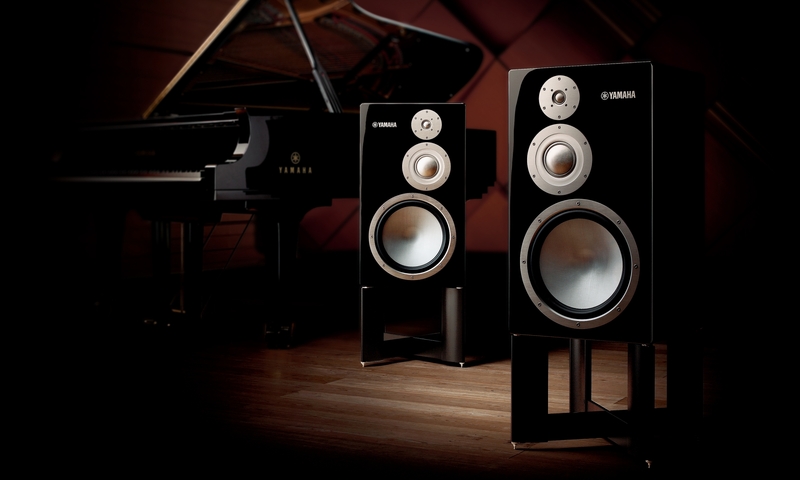 The NS-5000 has been designed to resemble the NS-1000M, which won acclaim for a left-right asymmetric design layout that expressed Yamaha’s dedication to sound creation. We have added new technology and materials to an authentic design, creating an elegant speaker that you will be able to use for a long time. 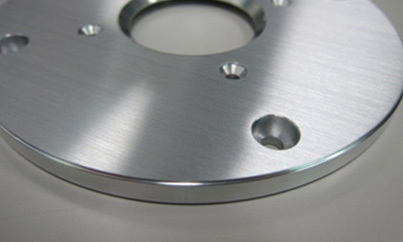 The removable protectors for the diaphragms are made of ZYLON®, which is the result of a combination of new technologies. 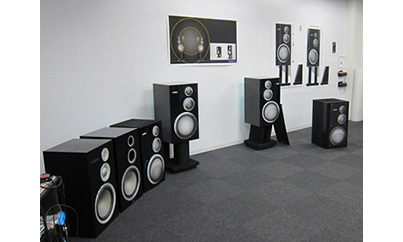 They protect the speaker unit when it is not in use, while highlighting the appealing and high-quality design of the speaker’s finish. 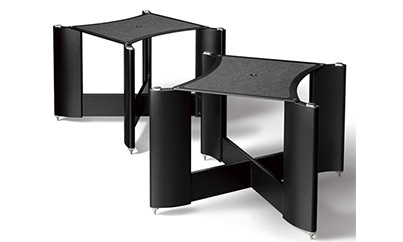 A dedicated custom-made stand that was designed with the creation of sound in mind, to be integrated with the speaker. We paid close attention to each part, even the screws and washers, to create the sound of the NS-5000. The mirrored finish of the enclosure, which was achieved by using a piano finish coating, can only have been crafted in the hands of a true master. 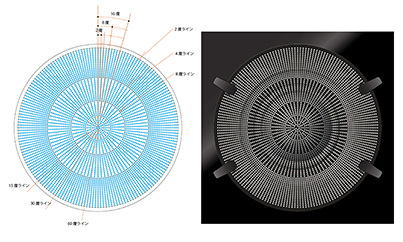 This is an illustration of Yamaha’s approach toward manufacturing a product by not distinguishing between the creation of sound and the design. 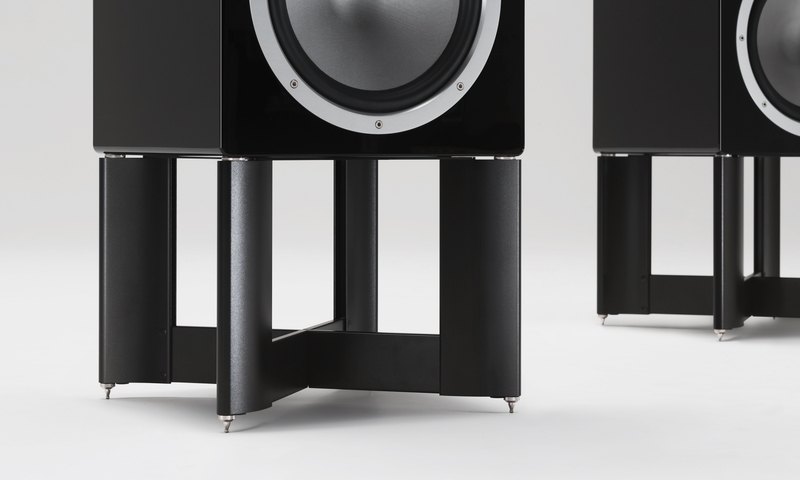 Striving to create a speaker that can conveys exactly what performers had intended in their music. The NS-5000 is an exquisitely crafted Hi-Fi speaker from Yamaha, a maker of musical instruments. Although musical instruments and audio products are used by different people in different environments, both are intended to convey the intentions of the performer. 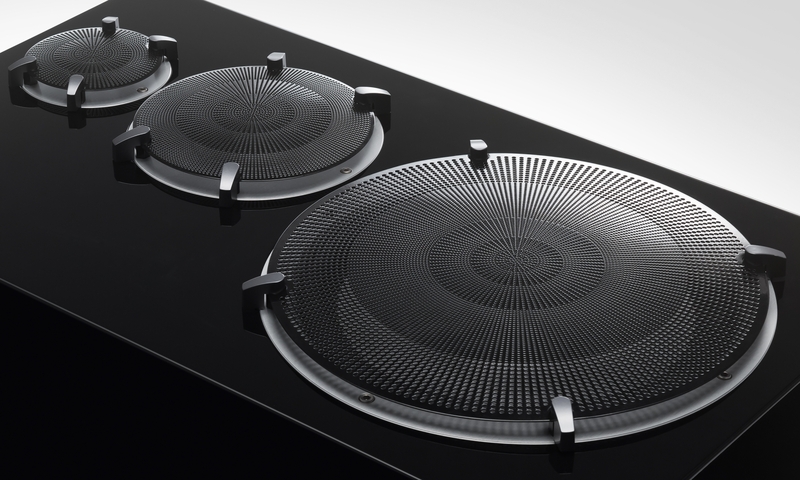 To that end, in the design of the NS-5000 we dedicated ourselves to crafting sound, starting from the concept of a Hi-Fi speaker able to deliver the musical ideas of the performer, and provide a natural reproduction of human voices and the tone of musical instruments without adding any color to the sound. Rather than being satisfied with an industrial item, we created the NS-5000 based on an awareness that it would require the delicate subtlety of a product that performs music. 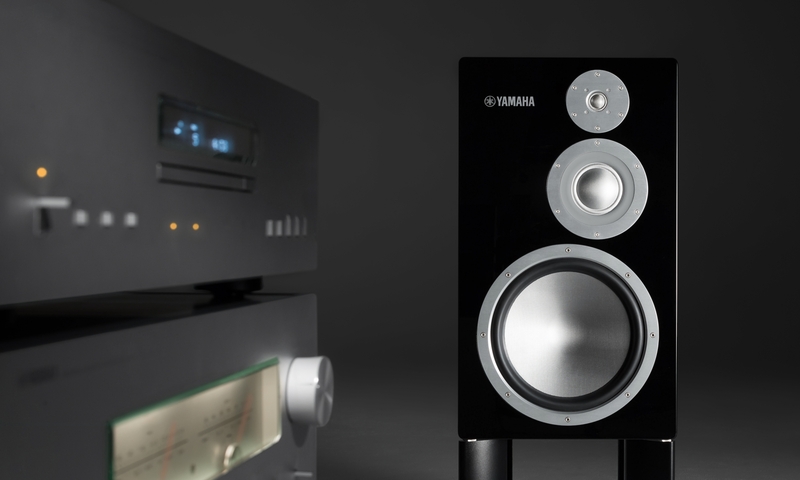 The end result is a Yamaha Hi-Fi speaker crafted with the mindset of a master craftsman shaping a musical instrument.